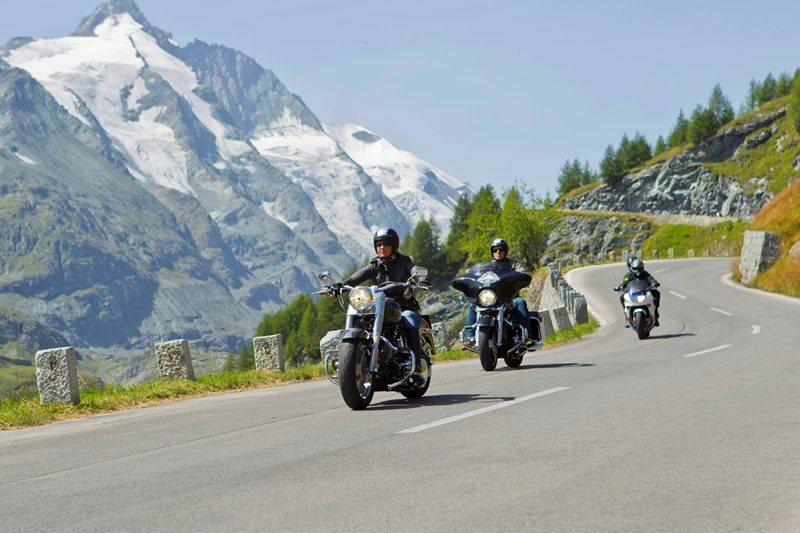 Ride Some of The Best Biking Roads in Europe on MCi’s motorcycle tour of Austria. This is a Point-to-Point tour with two 3-night locations in the mountains. 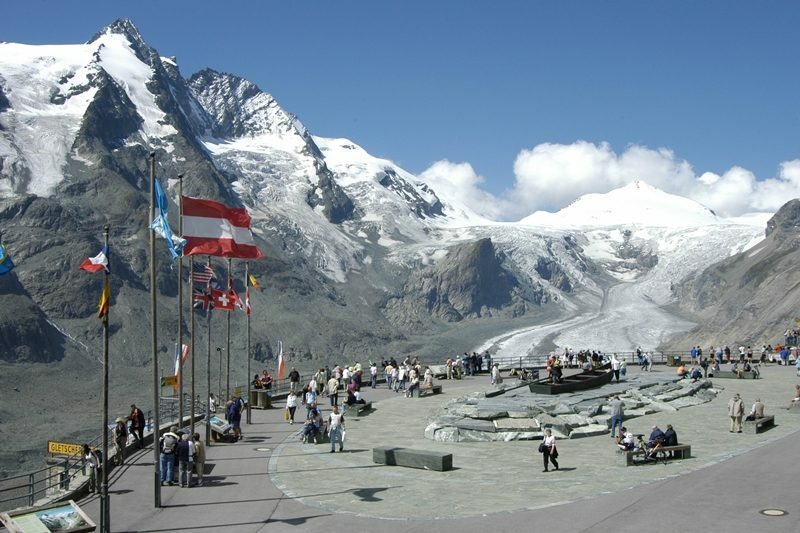 It features spectacular rides exploring some of Europe’s highest mountain passes. Tour duration: 11 days /10 nights. Explore the mountainous heart of western Europe, beginning with rides through France to rest in Champagne overnight, and on the second night a stopover in the Black Forest in southern Germany. On the third day you will ride over the Reschen Pass, the first of many spectacular mountain roads, to arrive at your first three-night location, a traditional 4-Star hotel, in a picturesque village at the heart of the Austrian Tyrol. The Tyrolean hotel is very comfortable, and all rooms have en-suite facilities. The restaurant serves a large buffet breakfast and a four-course evening menu, with additional salad and dessert buffets. After a day’s ride relax in the garden, on the terrace or in the hotel bar, or perhaps take a dip in the indoor swimming pool or visit the sauna and solarium. Massages and beauty treatments are also available at a supplement. Situated in a village close to Austria’s mountainous borders, you can ride in all directions into Germany, Switzerland and Italy. 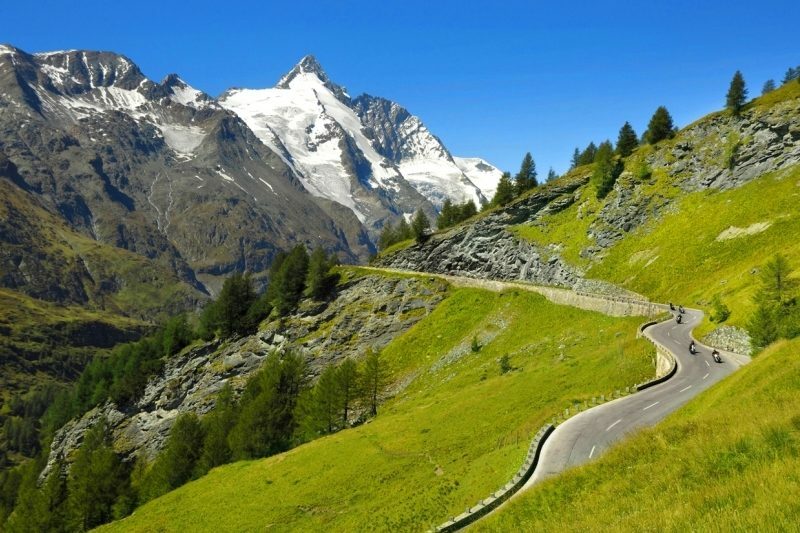 Explore some of Europe’s best twisty, riding roads including the famous Bernina, Brenner and Arlberg passes and the lesser known Fern, Ofen and Julier passes. Our partner MCi Tours, will prepare a detailed Tour Pack for you which covers all aspects of your motorcycling holiday. 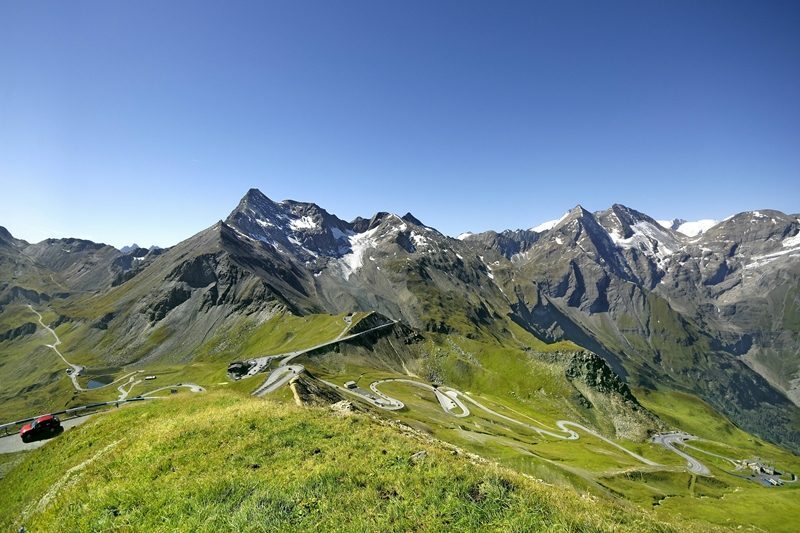 A wide selection of route plans is included for ride-outs to places such as the renowned Stelvio pass with its 47 hairpins, just across the Italian border. After leaving the Tyrol you will ride eastward to Zell am See, Austria’s scenic lakeside, mountain resort in SalzburgerLand. Here you will be based for three nights at a beautifully located 4-Star hotel. The proprietor is a keen motorcyclist and has suggested some great routes to our friends at MCi Tours, which have been added to your Tour Pack. 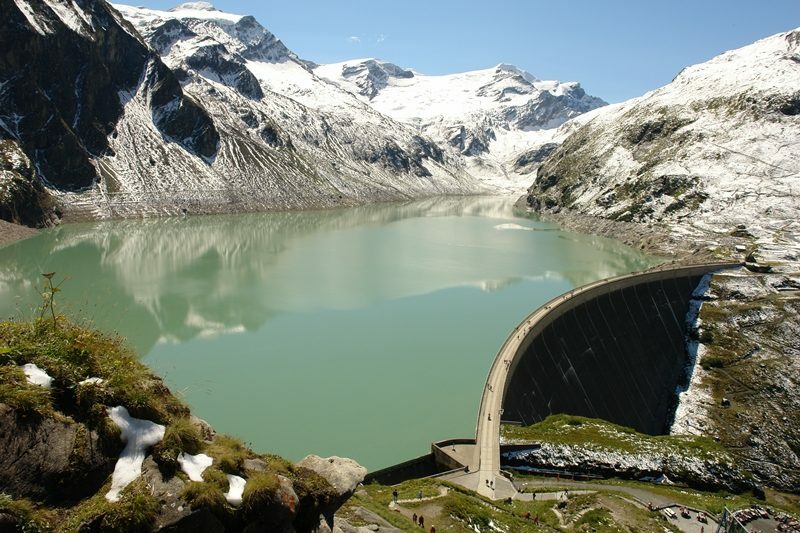 From Zell you might head further eastward to visit ancient Salzburg or perhaps southward to ride the mighty Grossglockner mountain pass – the highest in Austria (2504m). 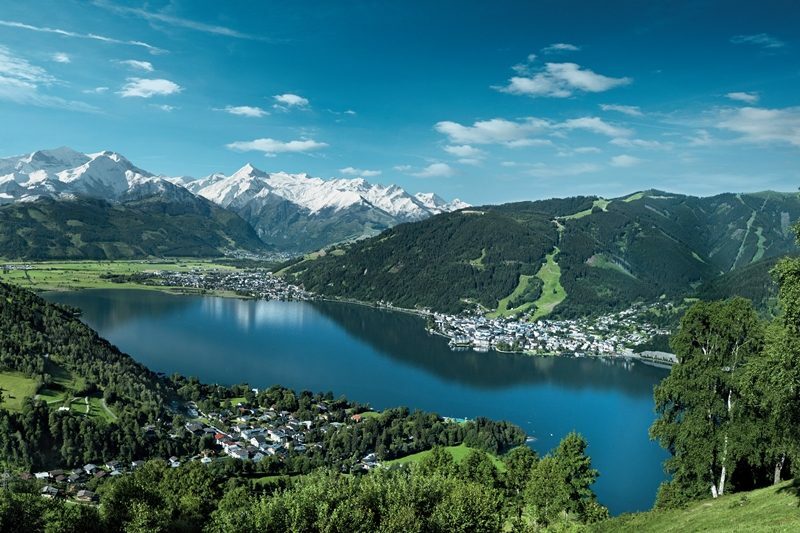 All travellers on this tour in 2018 will receive a Zell am See-Kaprun Summer Card upon arrival in Zell. This provides free or reduced entry to many of the local visitor attractions. Leaving Zell you ride westward and North through Germany and into France, with overnight stops in Metz and the ancient mediaeval city of Augsburg, en-route to the Channel crossing back to England. Full tour pack, route plans, ride out routes, GPS co-ordinates and GPS routes. Four nights in stop-over hotels en-route. *Peak season supplement applies in Austria 06/07/19 – 30/08/19. Please enquire for rates. Motorcycle rental including luggage with liner bags, detachable tank bag, satnav (GPS) loaded with your routes, international travel documentation, third-party insurance and roadside assistance. VE103 documentation to take the motorcycle outside the united kingdom. Additional nights on request, including an optional stop-over in the Vosges mountains. Eurotunnel or alternative ferry ports if possible. Accomodation in the UK before or after your tour.